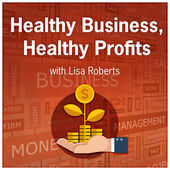 Join the conversation with host Kelly Hatfield and Todd Palmer as they talk about cash, people, execution and strategy and how to grow your business. 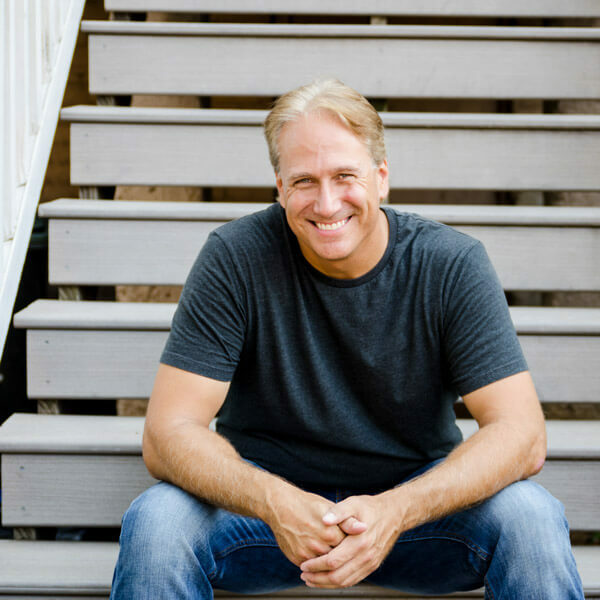 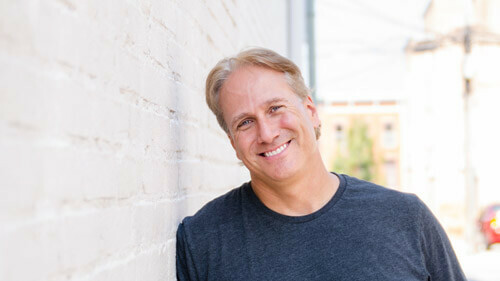 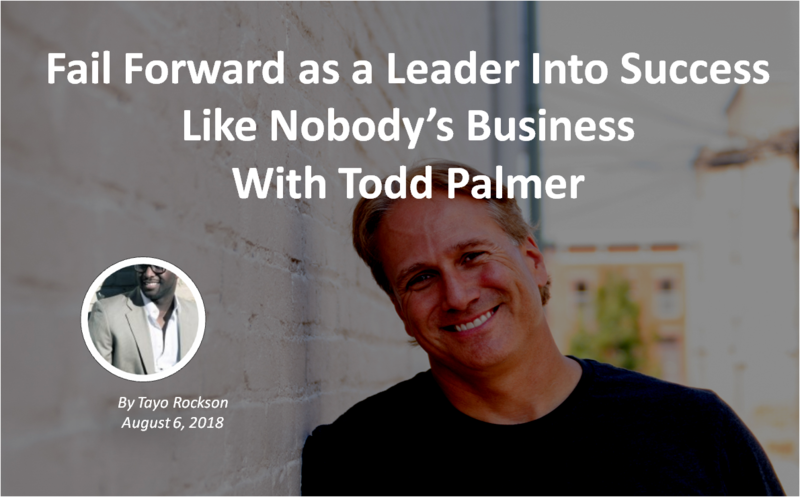 Hear how Todd believes you should define success and more in a conversation with James Miller on the Lifeologyy Podcast. 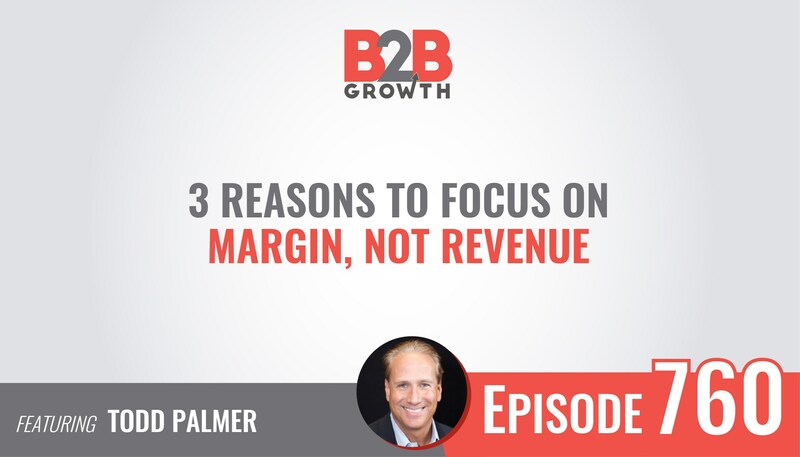 Host Jonathon Green and Todd Palmer analyze why margins can be more import than revenue to the bottom line. 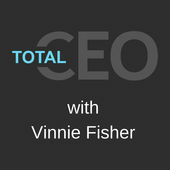 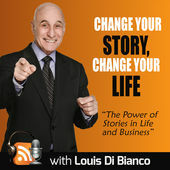 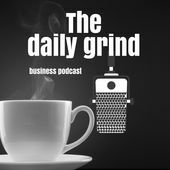 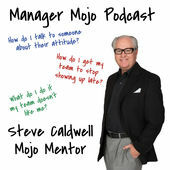 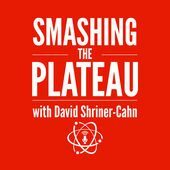 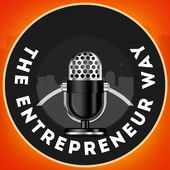 Make sure you don’t grow out of business by listening here. 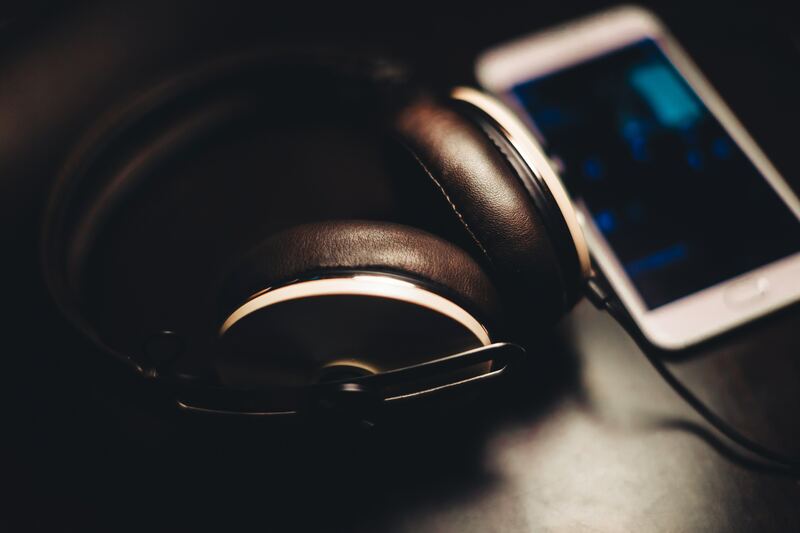 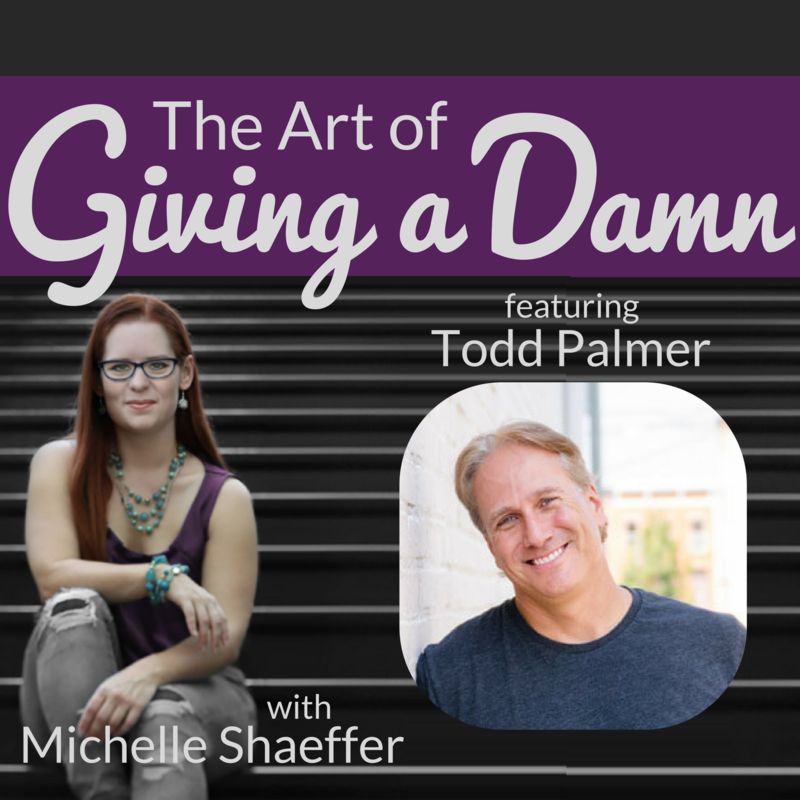 Listen in on Todd Palmer and host Susan Solovic on the One Percent Edge Podcast as they discuss How to Get Sh#t Done. 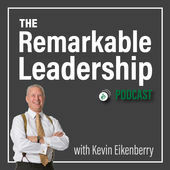 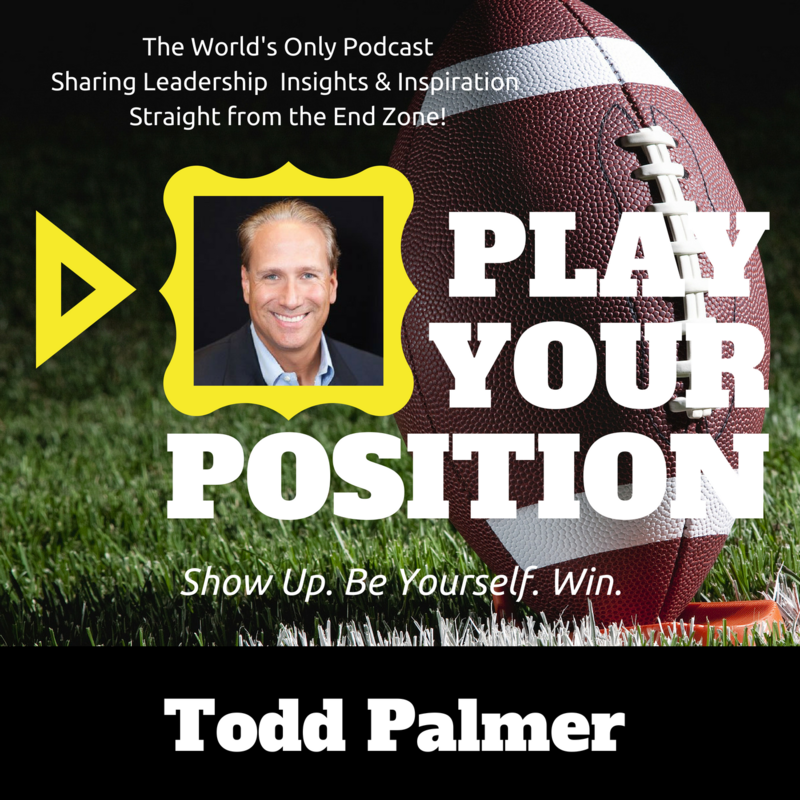 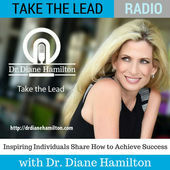 Todd and Diane discuss how to build culture points and the ability to fail forward into success on Take the Lead podcast.